Getting married, purchasing a wedding dress, and knowing photos of you will be taken that you’ll most likely be looking at for years to come can be big motivators to get into the best shape of your life. For many, hiring a personal trainer is part of wedding preparations in the months leading up to the big day. If you’re choosing to go that route, know that picking the right trainer for your needs is incredibly important and can be the make-or-break factor on whether you hit the gym with dedication or cancel your appointment. We’ve created a list of questions you should consider to help you make the right decision. Of course, you have a wedding budget for your venue, flowers, band, and all that jazz, but you should also consider how much you want to spend on a trainer. That number will help you determine how many times a week you can see a trainer and what the duration of each session should be. Personal training sessions can be very expensive, so doing your research ahead of time on what pricing options are available at your local health club is a big first step to hiring help. 2. How Much Time Do You Have Before Your Wedding? 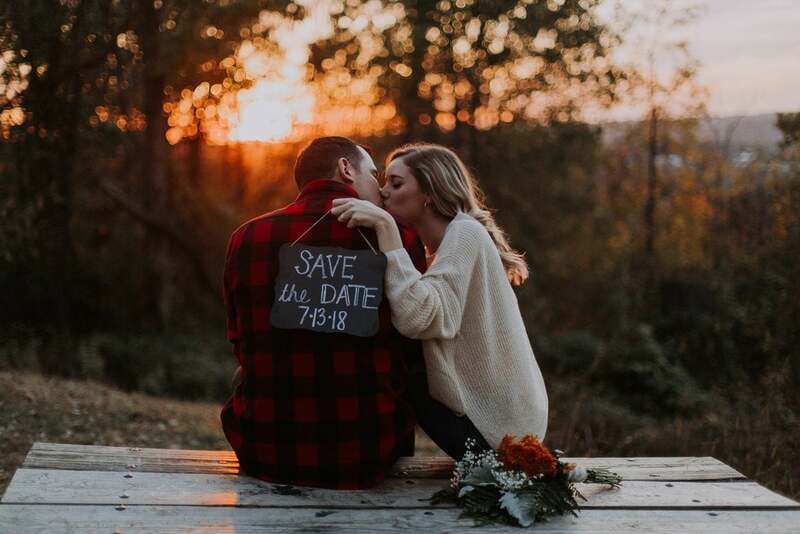 Do you have 12 weeks or 12 months until the big day? More time means you might be able to spread out your sessions, see a trainer less often, and work with someone who’s comfortable giving you exercises you can do on your own. A shorter time frame means you’ll want to look for a trainer who has the ability to see you multiple times a week so you can cram in as many sessions as possible before the big day. 3. Do You Prefer to Work Out at Home or in a Gym? Many trainers offer either in-home or virtual services or require you to go to a fitness club. If you plan on working out at home using a virtual option, you want to make sure you have space and some small equipment to help tone your body. An experienced in-home trainer will bring some of their own tools and advise you on any purchases you can make to have more effective workouts. To work out at a gym with an in-house trainer, you need to factor in driving time, but otherwise you don’t really need much – you will automatically have access to all of the equipment that’s available there. 4. Are You Willing to Exercise in a Group or Do You Want Private Sessions? Some trainers offer group classes at discounted rates, and if you’re open to exercising with other people, this could be a great way to budget for more sessions leading up to your wedding. Working out with others can give you an energy boost, and camaraderie from the group sometimes leads to a harder workout. The downside is your program may not be as personalized for your needs, and you have to be comfortable sweating and working out in front of strangers. If you’re not sure of which direction to go, you can try out both scenarios before making a final decision.